I've been trying most of the day to motivate myself to get this blog post written. The nieces were over yesterday and part of today and they wore me out! As such, I didn't really get any new macro shots taken. I did get some last weekend that I ran out of time to share. After our long week out of town, Pat and I enjoyed one of our own local haunts for some dinner and beers. 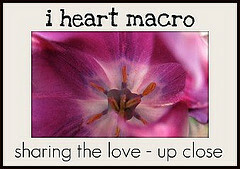 Share your macro shots and link up with the rest of us at Studio Waterstone for I Heart Macro Sunday. While the girls watched some silly kids movie last night, I played around on twitter and was fortunate to hear of an Etsy Tweep Game from @Design45 (also known as Tubby Tabby on Etsy) Apparently, Jodi announces a tweep game for fellow Etsians and then designs a treasury around the first responders' shops. I was lucky enough to tweet in first and thus got featured in the first spot on the treasury. 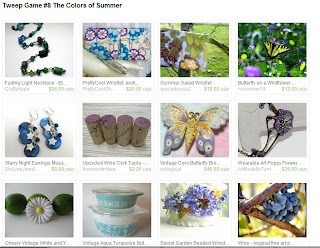 She designed a beautiful Treasury around "The Colors of Summer"
I did motivate myself enough to place a few items on sale in the shop also. Now, to grab my muffin tin and knock out those last four projects that are calling my name! ACK!!! I only have 2 projects done!!! Waaaaaaaaaaaaaaaaaaaah!!! Love the White Trash necklace! So much to ck out and yet with the transparency of some of the items - it looks light. Patty- You can DO IT!!! Janet- Thanks so much! As far as the weight, it's not too bad. 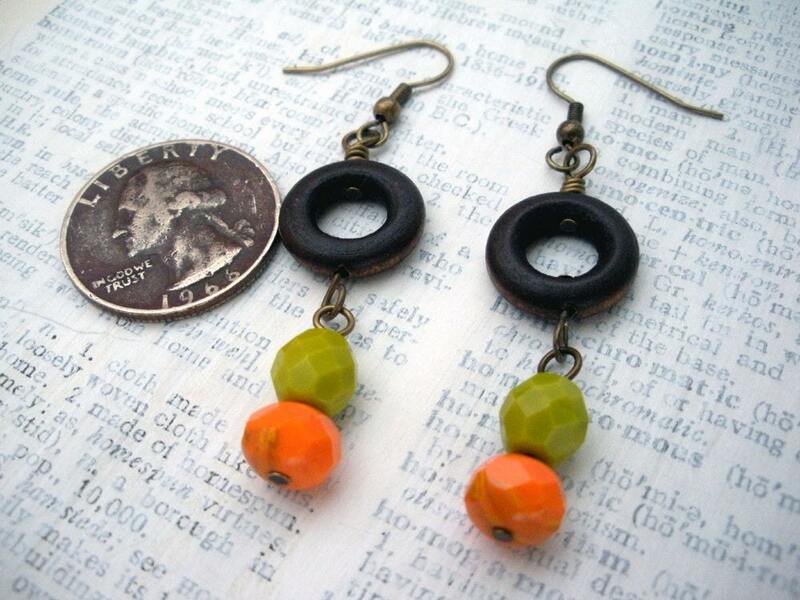 Definitely lighter than some of my other JUNK necklaces! 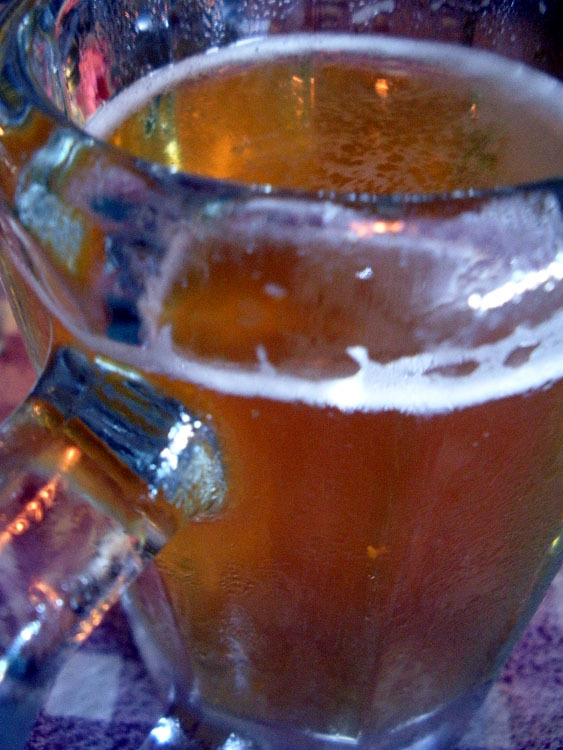 I am so envious of your night with dinner and beer (well, it wouldn't be beer for me - but something else, most def!).... And I love those pictures too! Holly, Don't be envious. . .that was a whole week ago! The beer was fabulous. I'm so glad you like the pictures, I really appreciate that. The dinner pics are very sparkly...even makes the beer look appetizing!! 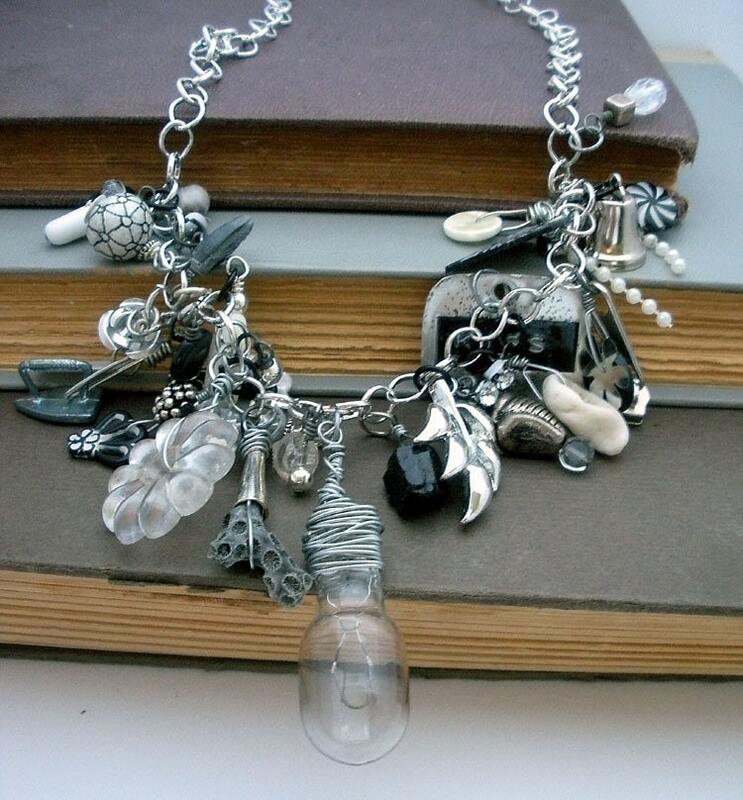 (I'm more of a wine girl) And the trash junk necklace looks anything but trashy and junky!! Good luck with the rest of the pieces! Annette- Dinner was fab and the beer was great. Let me say that I'm not a just-any-old-beer drinker. I'm a craft beer drinker. I love really fine beers and can be really picky about the beers I drink. I'm so glad you like the JUNK necklace. I have so much fun compiling those. I'm a craft beer drinker too! 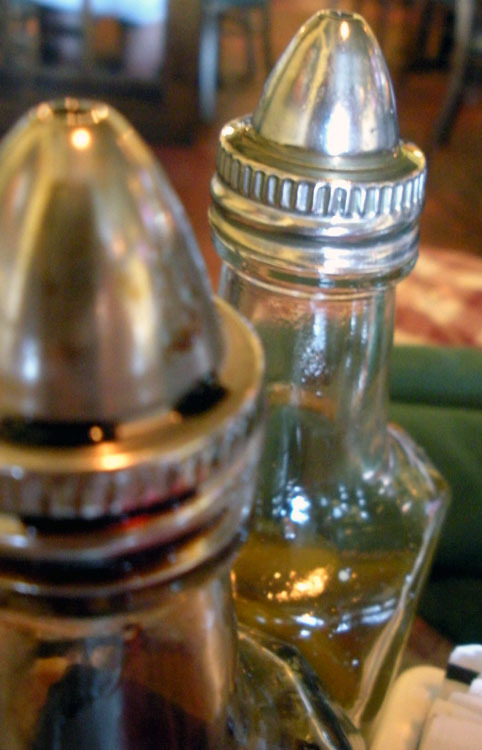 I love the new jewelry pieces- and the macro photos are fun- I especially like the shapes of those salt and pepper shakers! Erin- I'm glad to know I'm not alone with the craft beers! Jacinta, Thanks! The nieces are always a bit of fun as well as headache. . .but the beer? YUM!